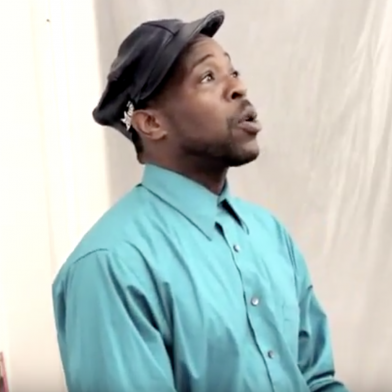 Willie Torbert has taught within the New York City Board of Education for ten years. 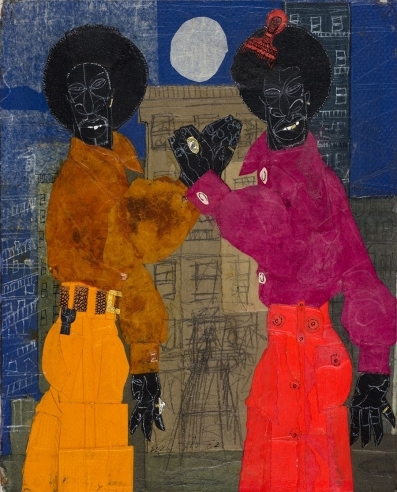 During his work with the New York Public School System, Willie exposed his students to many facets of art through an array of mediums. 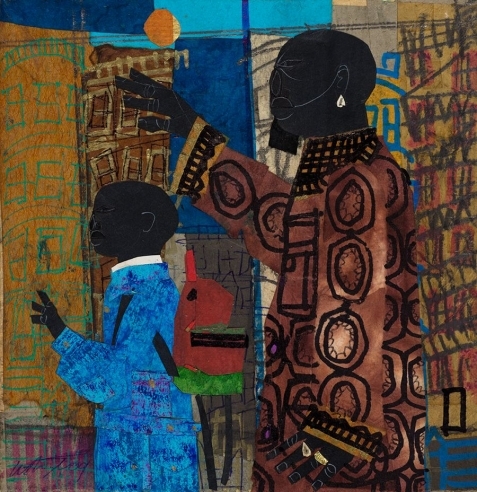 When Willie moved away from his teaching job to work on his craft full time, he received an award of citation for his dedication and worked with the children of the borough of Brooklyn from Howard Golden, the Brooklyn Borough President. 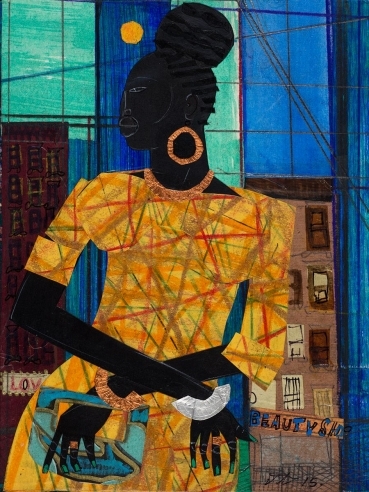 The Nubian Women’s Art Circle recently honored Willie for his outstanding contributions to the advancement of the art of the African Diaspora. 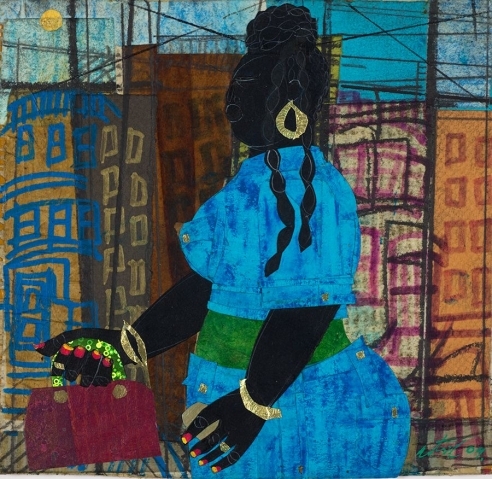 Willie works in a variety of media, including oil, ink, and collage to produce singular and highly stylized representations of African American life. 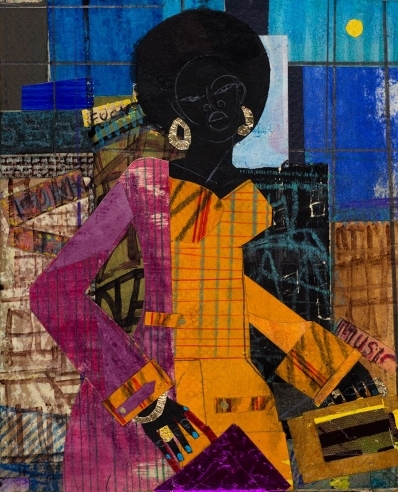 Scenes of street life and images of jazz and blues musicians, and heroic African queens and warriors often populate his work. Also, he graciously acknowledges the almost certain influence of other major black artists. 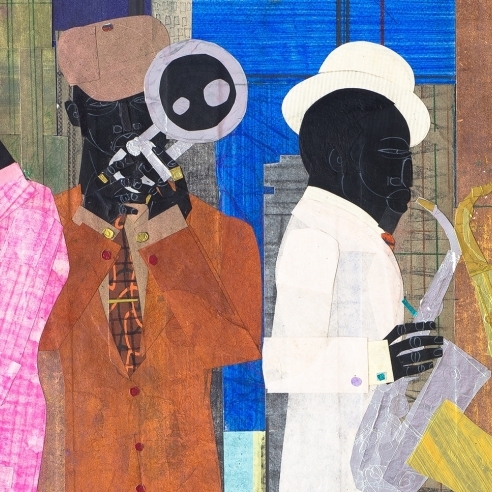 Indeed, Willie has previously stated that "it changed my life" when he saw Romare Bearden's images of Harlem in an exhibition at the Brooklyn Museum many years ago.